Sometimes a play is so epic, so perfect that it lives on forever in League of Legends as an iconic moments. Unfortunately the same can be said for misplays. From failed Baron calls and dying to wolves to overly aggressive flashes. 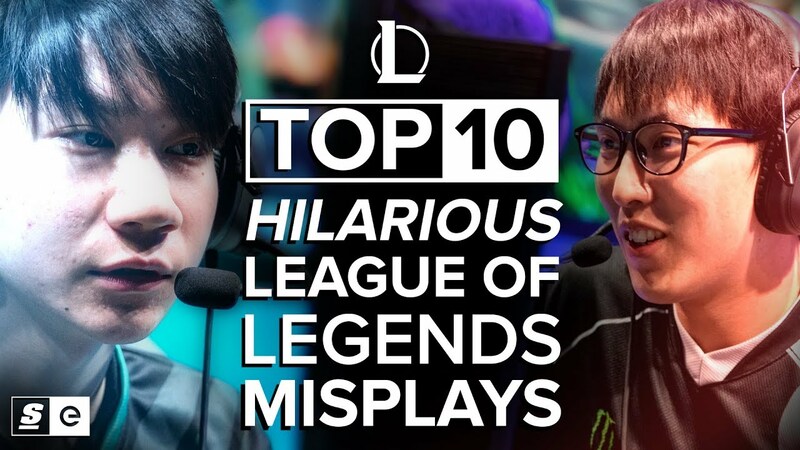 here are the Top 10 hilarious LoL misplays.